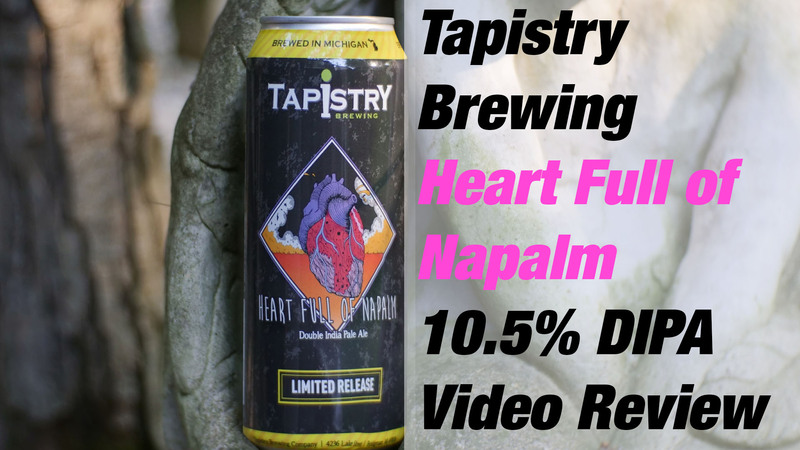 For today’s breview 4 U, I’m a street walking cheetah with a heart full of napalm, and I’m trying Tapistry Brewing’s Heart Full of Napalm. This is a 10.5% Double IPA that really reminded me a lot of Bell’s Two Hearted, but heavier. Which do I like better? Watch and find out!